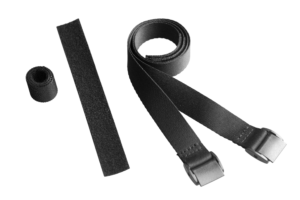 If you do not want to buy a new girth, then our girth sleeve is perfect for you, as it was designed to fit all girth models! 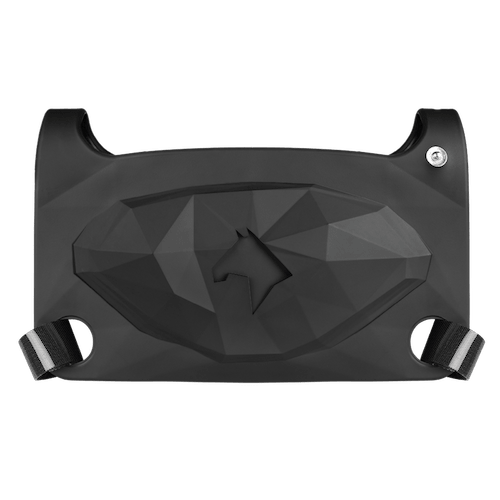 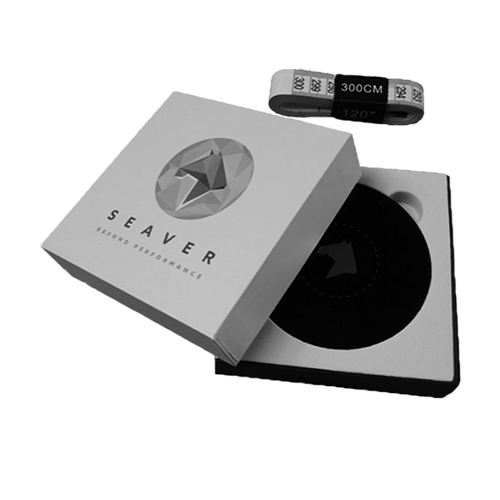 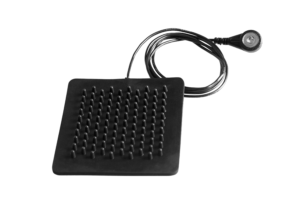 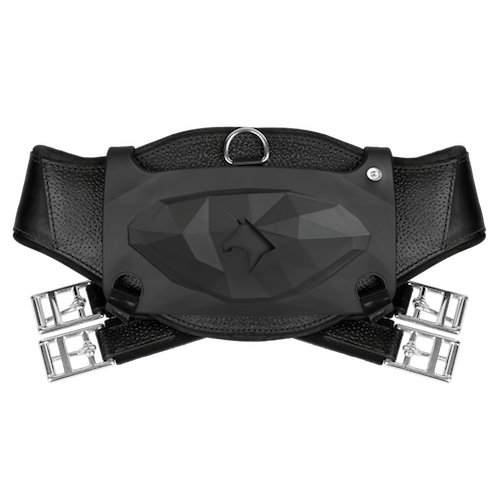 The Seaver girth sleeve, just like the girth, contains sensors that collect data to provide you with detailed analyses of your training session and your horse’s physical condition. 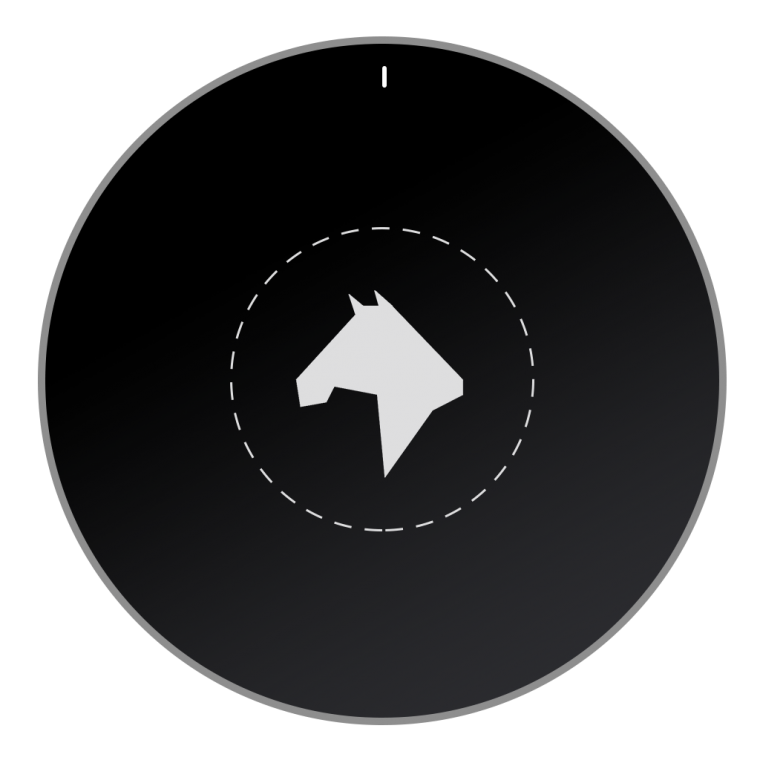 Once your session is over, you will have access to a full summary of your training with information about the symmetry of your horse, the time spent at each gait and lead, and jumping data (paths, heights, strides, etc).